A waterbased, all-surface, acrylic coating for application on ceilings and walls, particularly large commercial and industrial applications. Elite Blackoutl is a very practical coating which is intended to be spray applied. Elite Ultra-Ceil Blackout is specially formulated for spray application to interiors in commercial and institutional premises, especially interior cladding, where the client requires a total black-out. The over-spray turns to dust before hitting the floor, reducing the time spent on clean-up and masking. Until now, the redecoration of historic buildings has not been straightforward. Old lime-wash and distemper coated surfaces have been covered with water-based paints and emulsions because they are cheap, easy to apply and readily available. The use of these coatings is a mistake. It is a waste of time and money. The solid walls of old and historic buildings contain a considerable amount of moisture. When standard emulsions and masonary coatings are applied, the moisture becomes trapped. Eventually, it forces its way out and causes paint and plaster to flake and come away from the wall. Not only does this present a serious cosmetic problem, it also is costly to resolve. 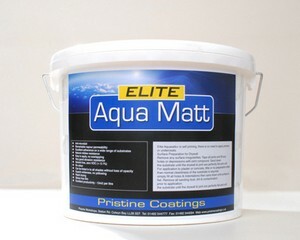 Elite Aqua-Matt is a solvent free, water-based. 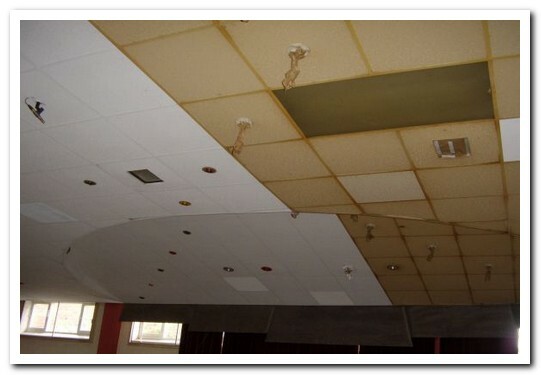 water dilutable stain blocking matt paint for interior walls and ceilings with a binder system based on vegetable oils. Aqua Matt can be applied directly on a number of substrates such as concrete, plaster, mortar, wood, etc.